﻿ Best Price on Fuego del Sol in Jaco + Reviews! 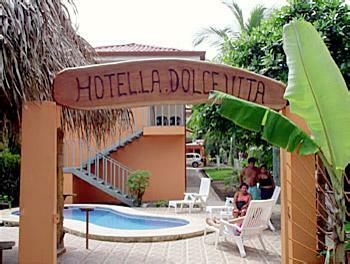 Offering an outdoor pool and a restaurant, Fuego del Sol is a beachfront property located in Jacó. Free WiFi access and free private parking are available. Each room here will provide you with a cable TV, air conditioning and a balcony. Featuring a shower, private bathroom also comes with free toiletries. You can enjoy garden view from the room. At Fuego del Sol you will find a garden and a bar. Other facilities offered at the property include a tour desk. Juan Santamaría International Airport is 64 km away.